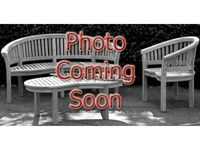 The Classic Series Teak Basket Weave Coffee Tables are known for their beautiful style and design. 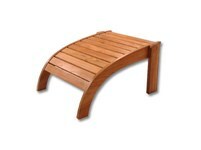 A very homely look, these coffee tables are a favorite among basket enthusiasts. 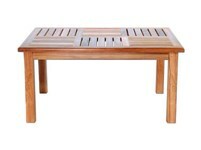 Also, these tables, as well as all of our quality teak furniture, can be used in outdoor settings.